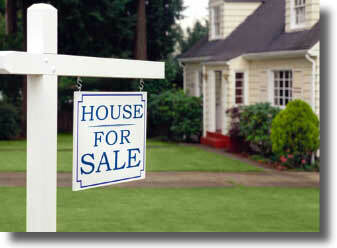 Find out valuable information before you buy or sell. Whether you are an experienced or a first time buyer, use this site for valuable information. You can create searches or ask to be set up on a Regina and area real estate search. Receive customized searches for condos, homes, estate homes and acreages in your area, directly to your e-mail. List your Regina real estate property and receive broad, instant coverage. Access detailed viewing and statistical reports to find out who is viewing your property, when, and from where. Create detailed feature sheets, and compare properties in your area.